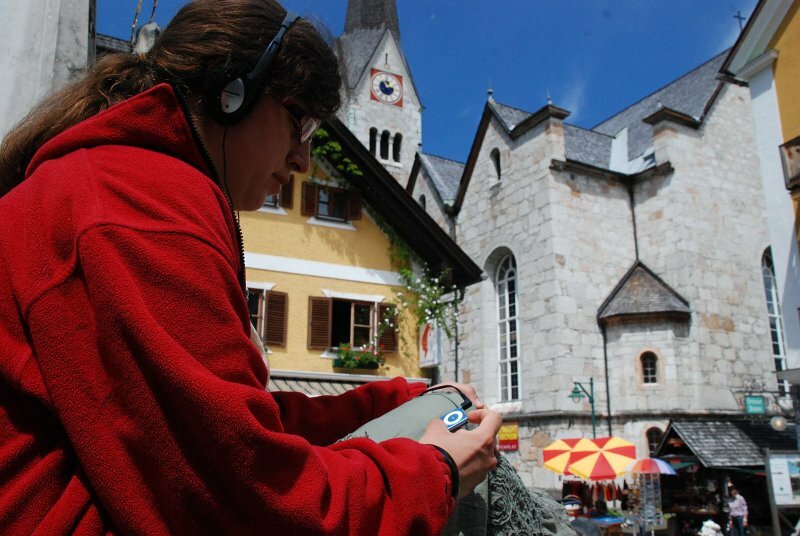 Audio Guide Tour Hallstatt - © Kraft. 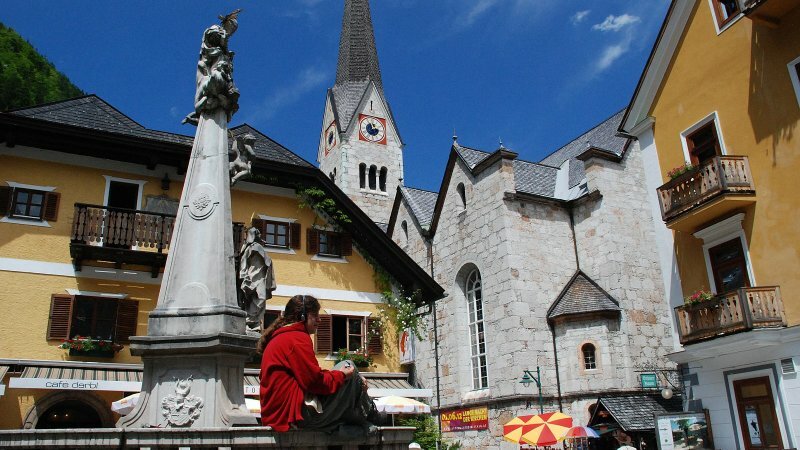 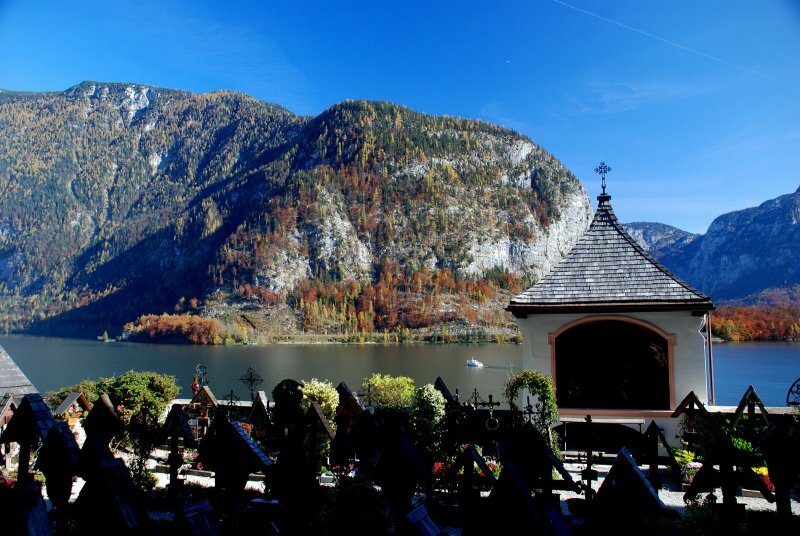 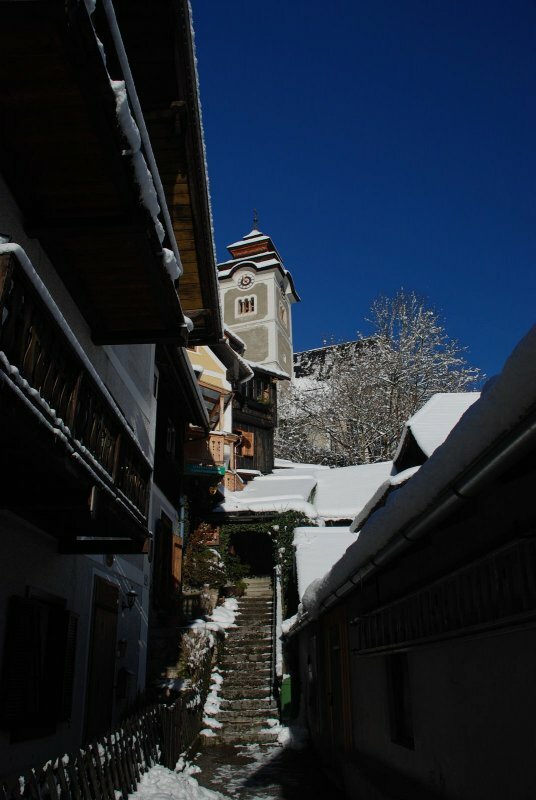 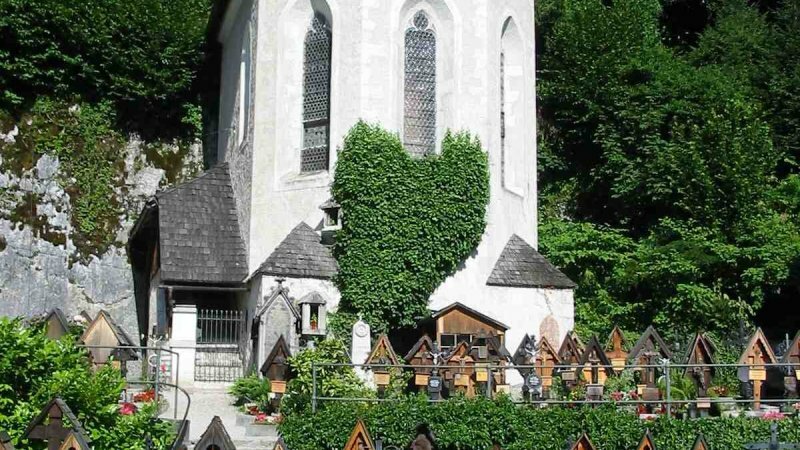 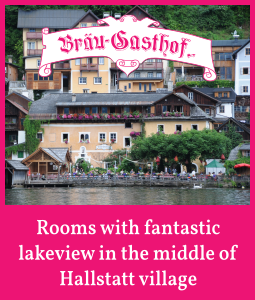 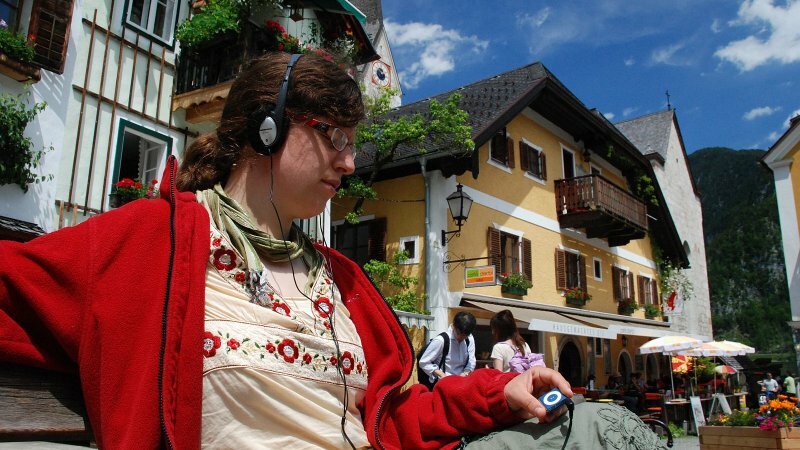 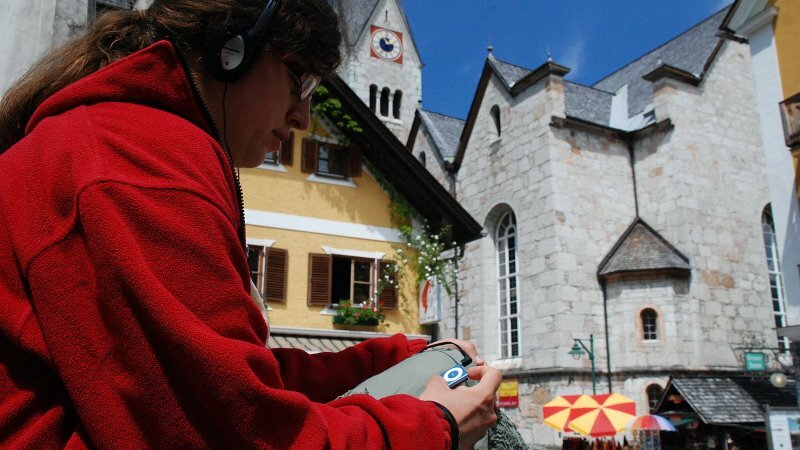 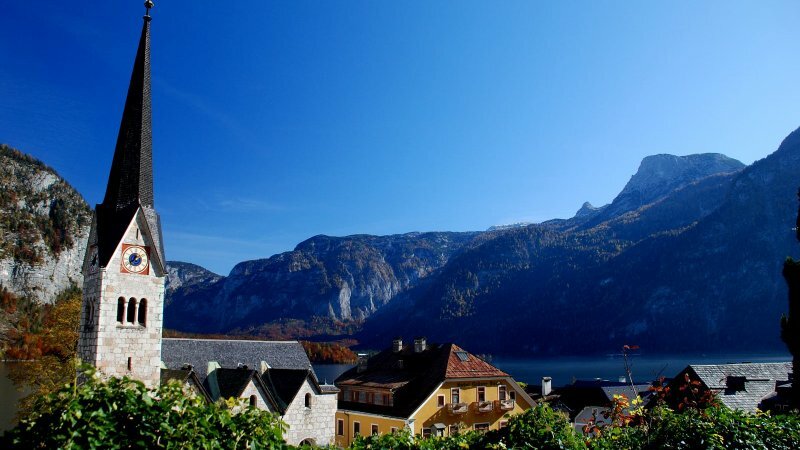 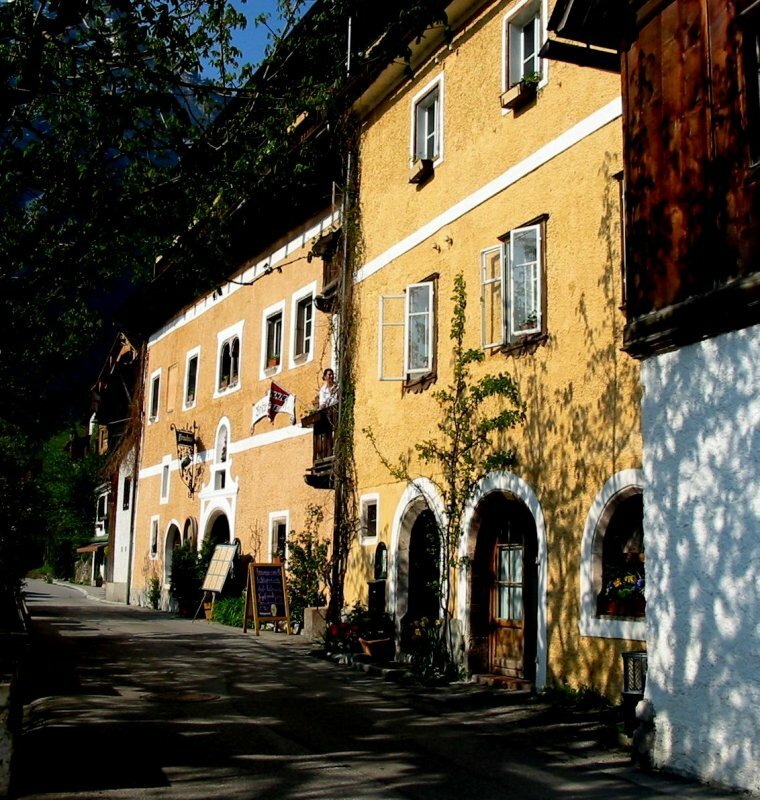 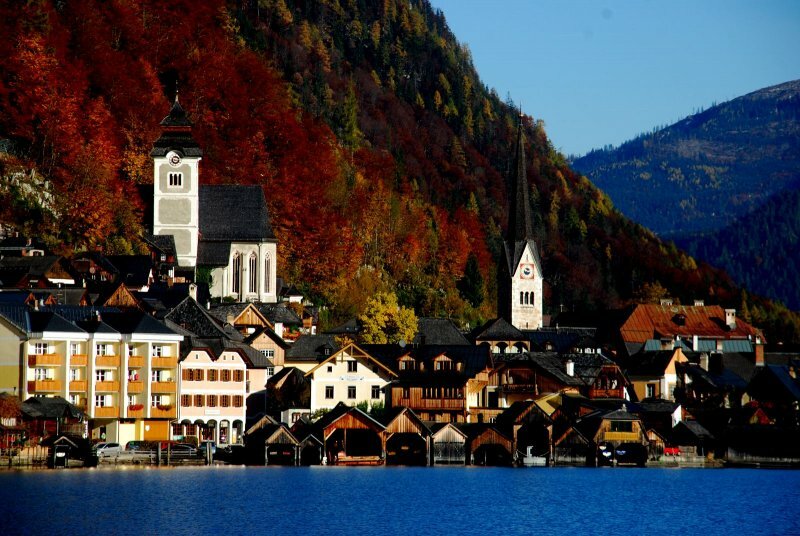 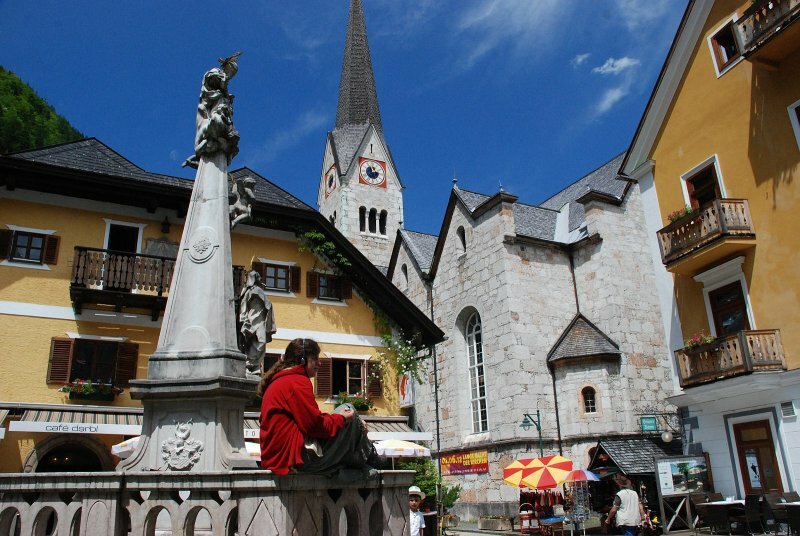 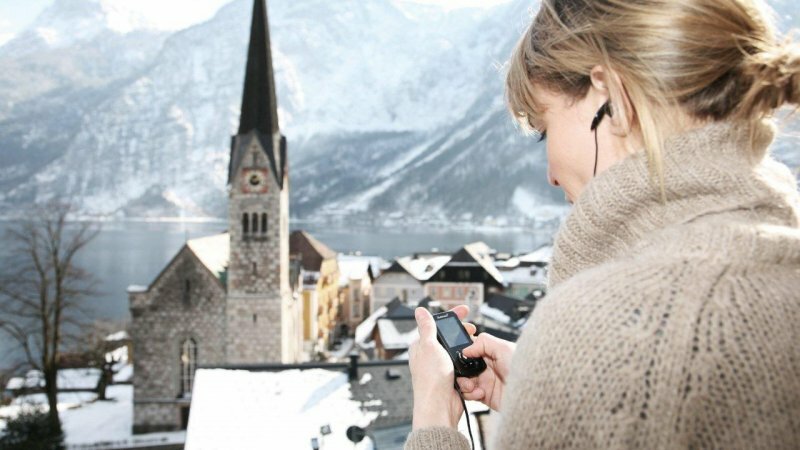 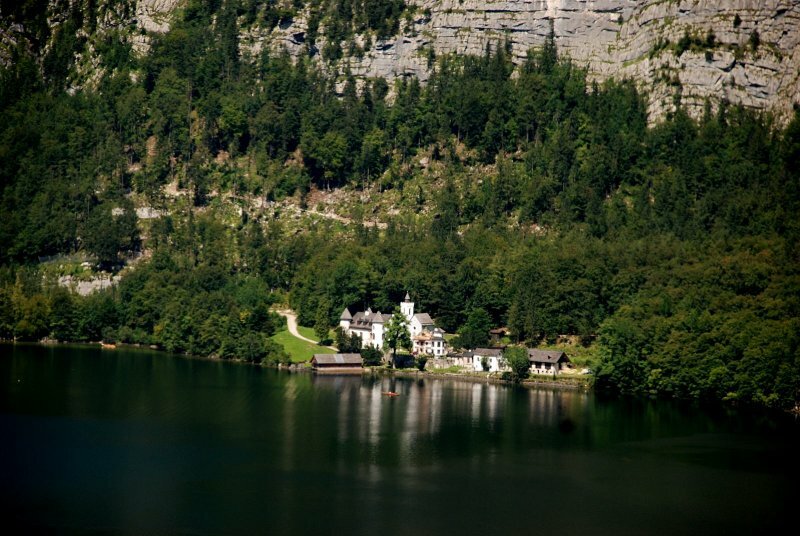 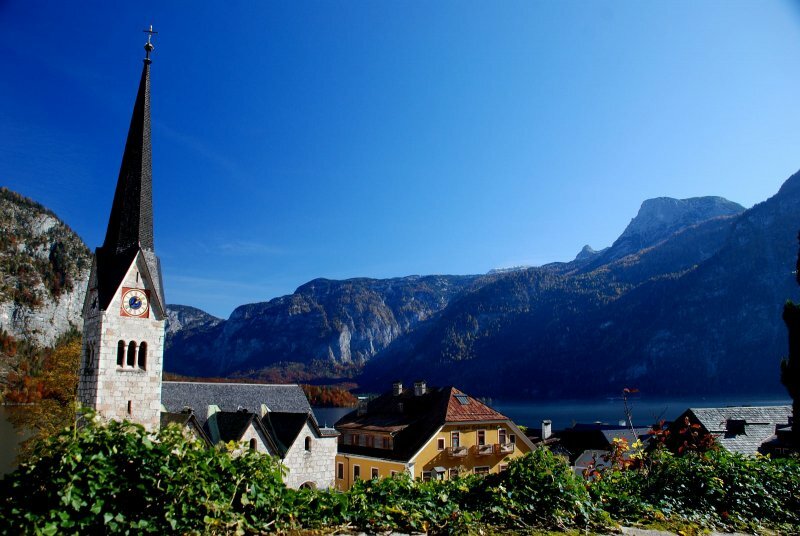 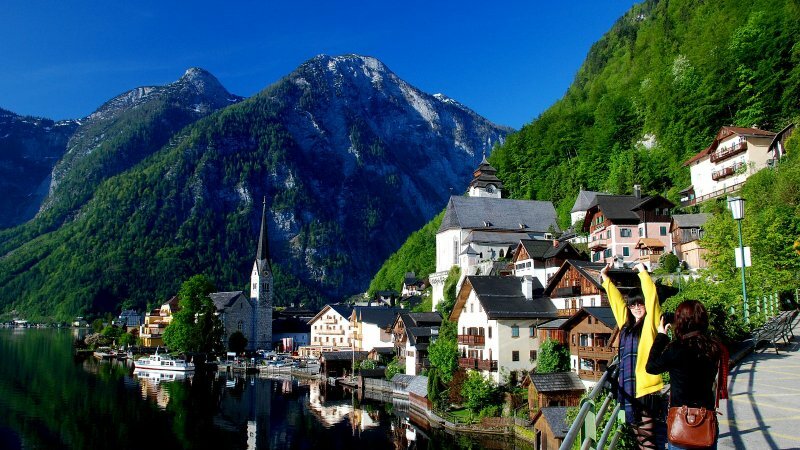 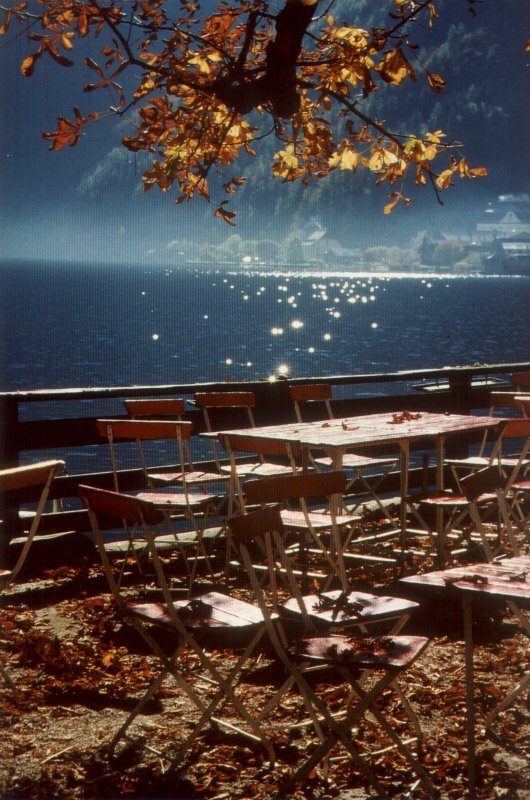 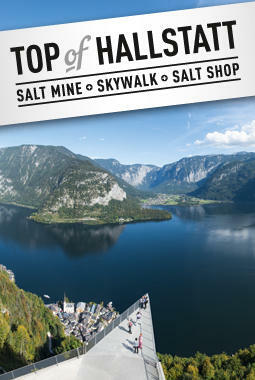 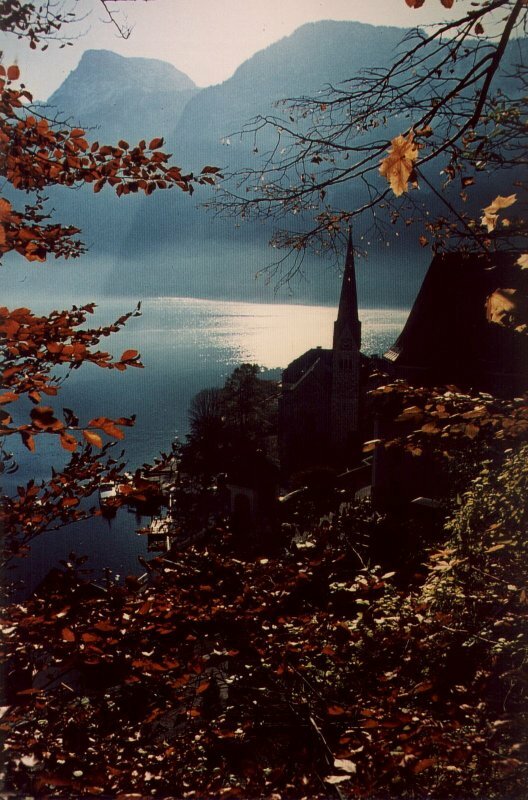 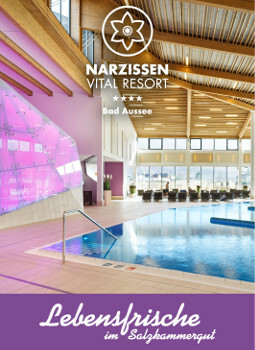 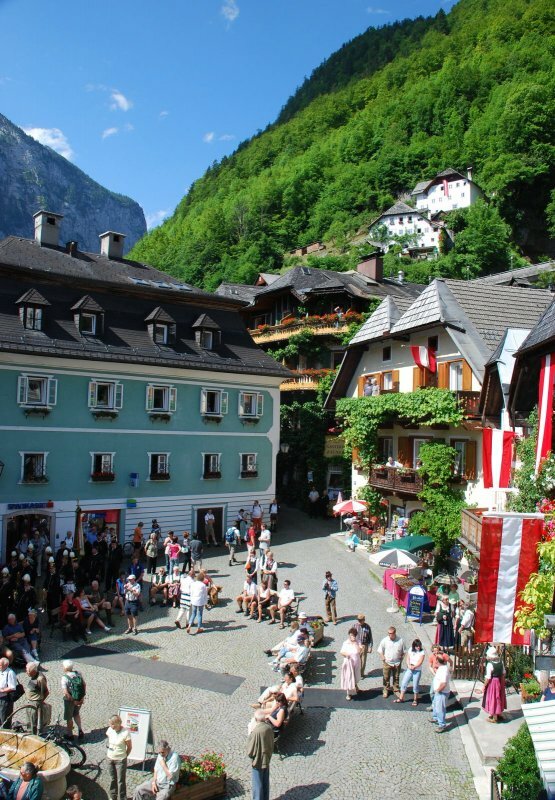 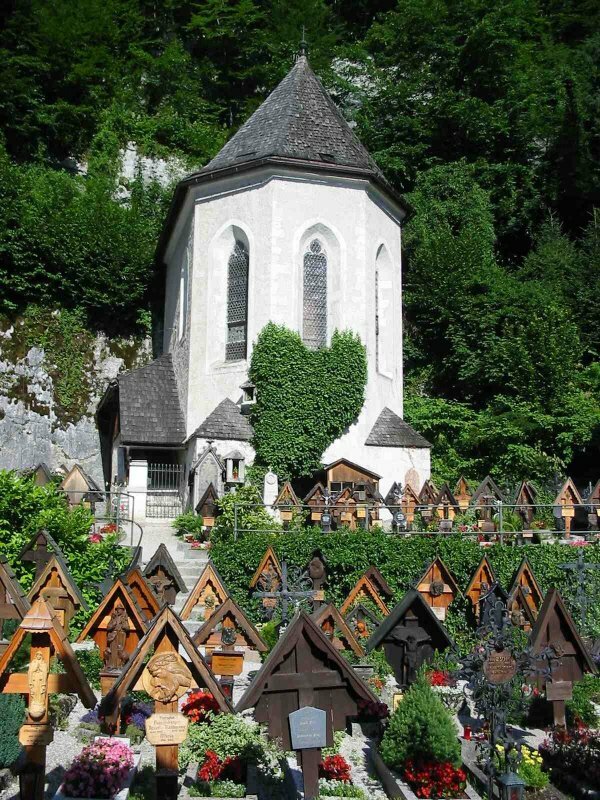 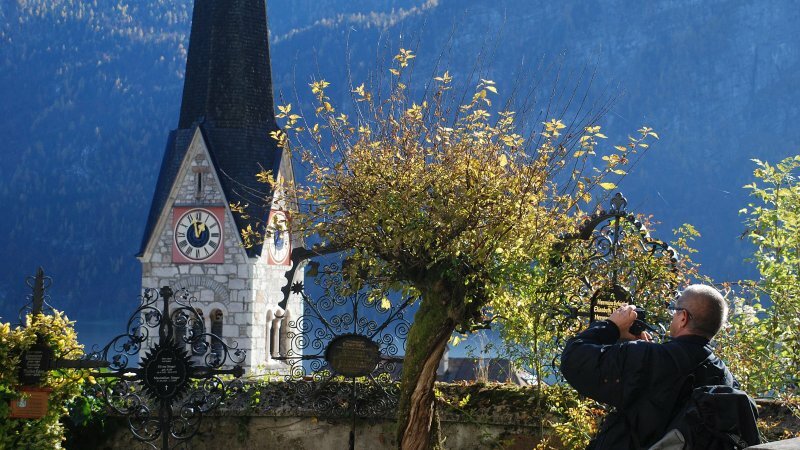 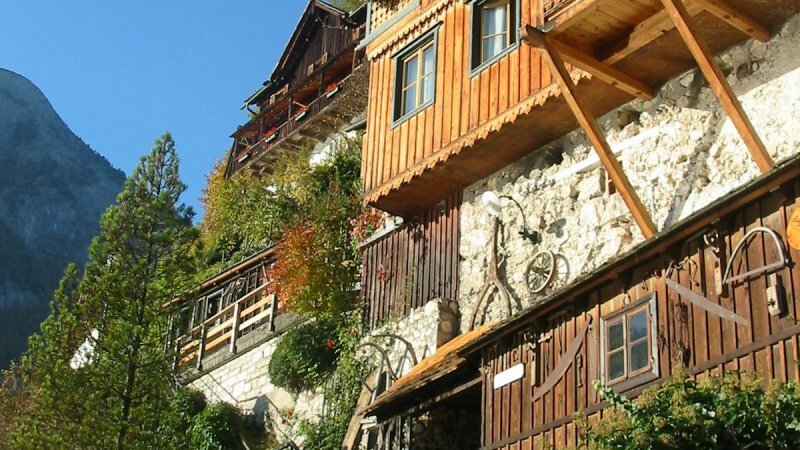 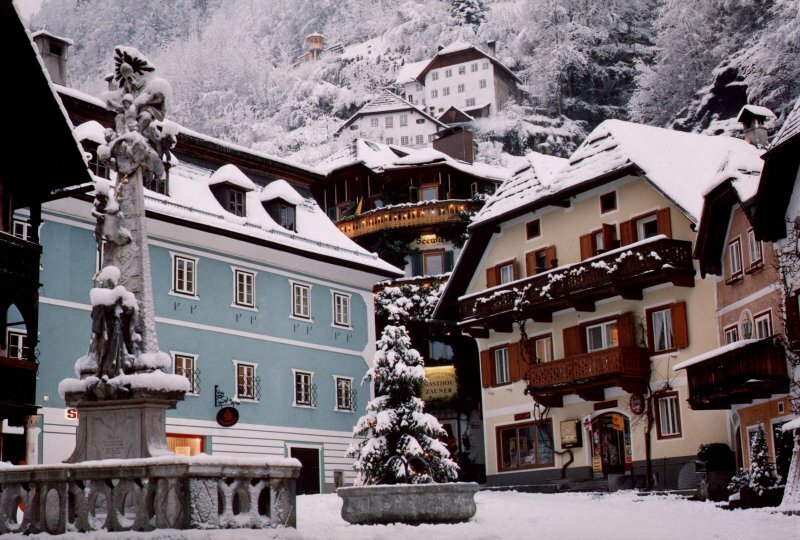 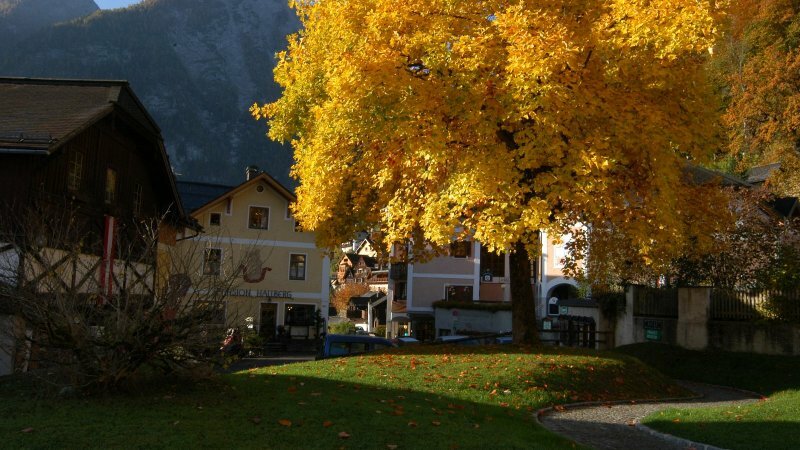 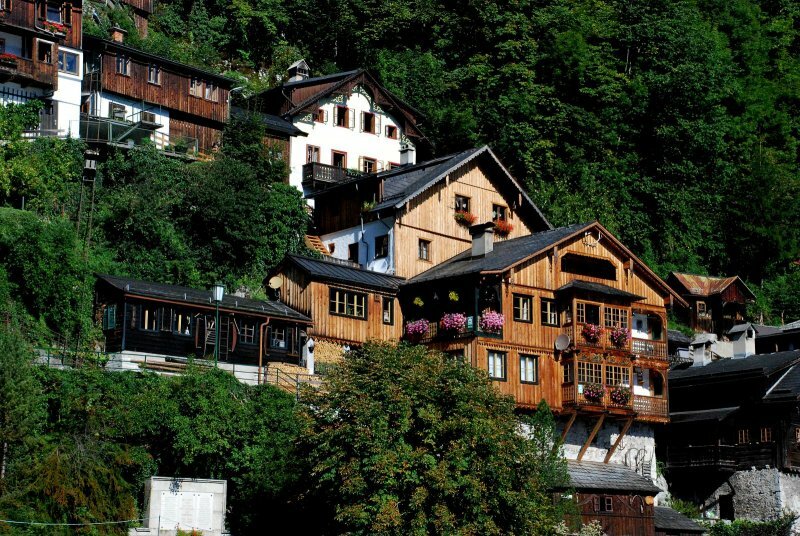 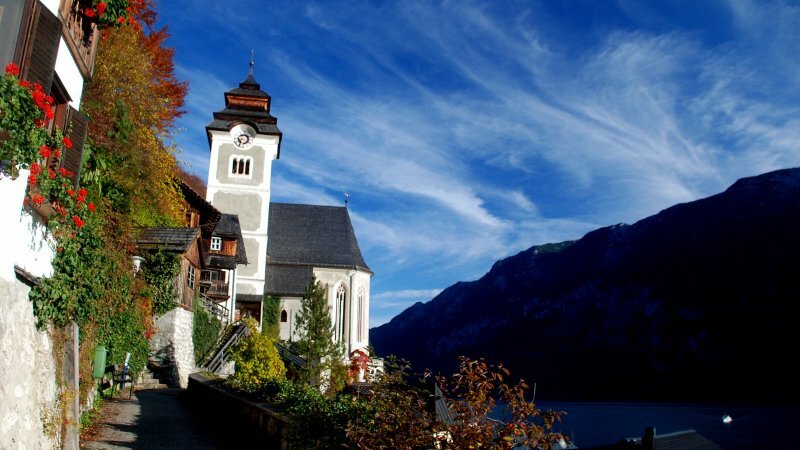 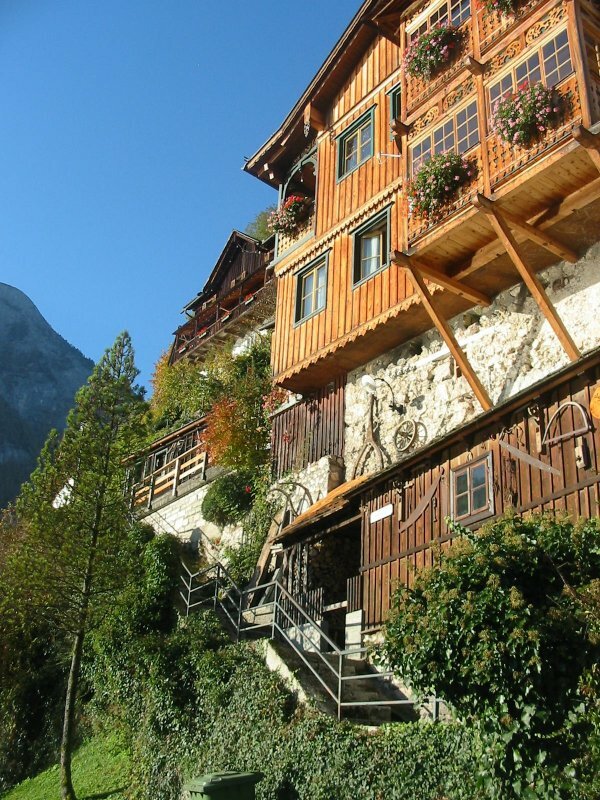 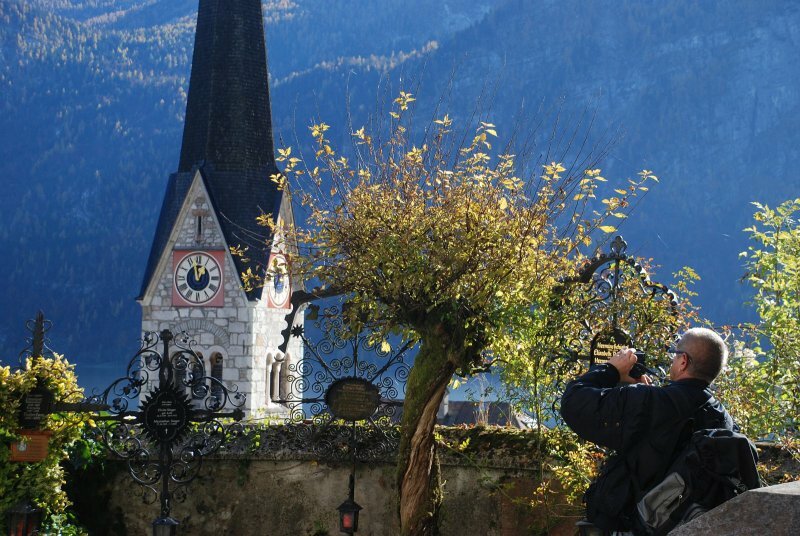 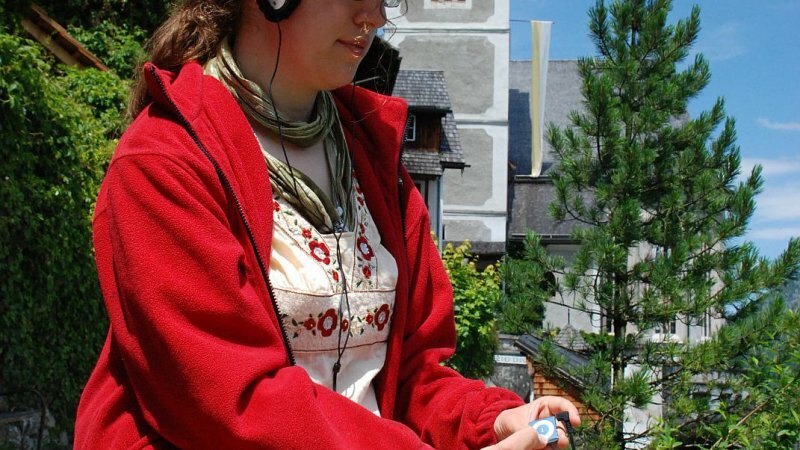 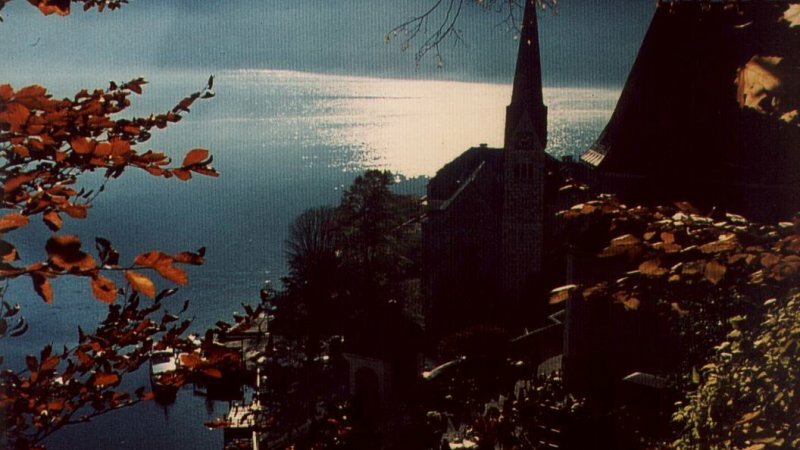 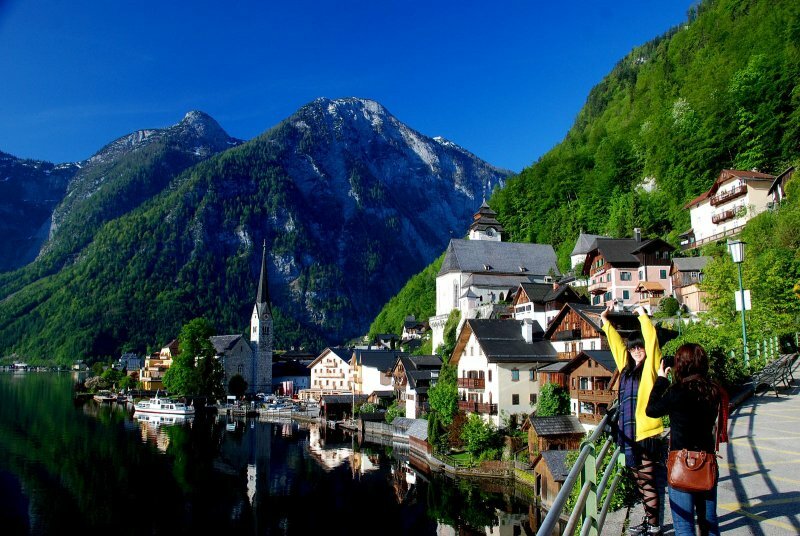 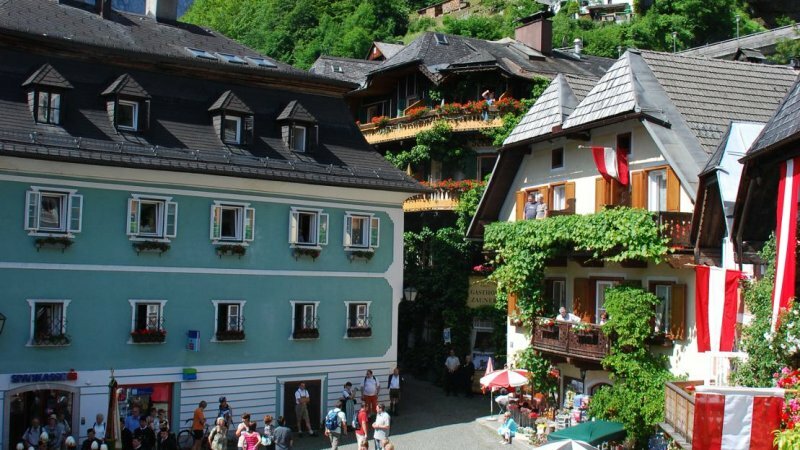 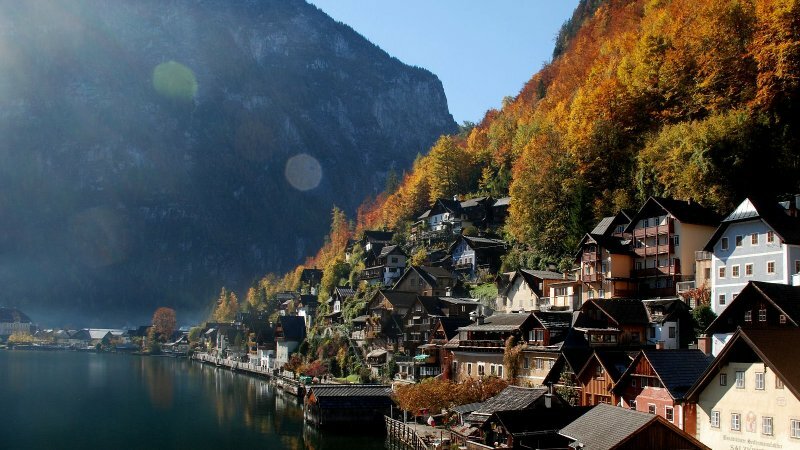 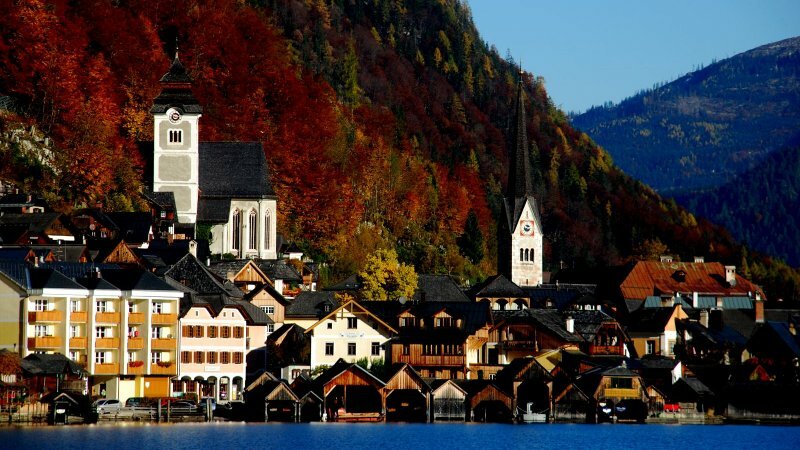 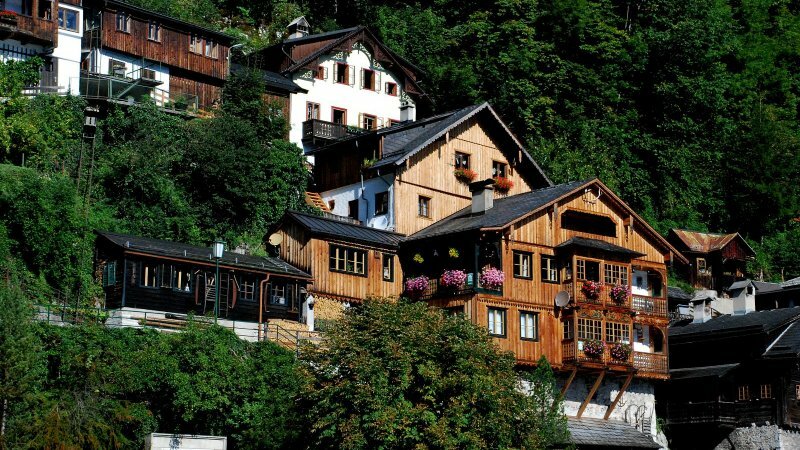 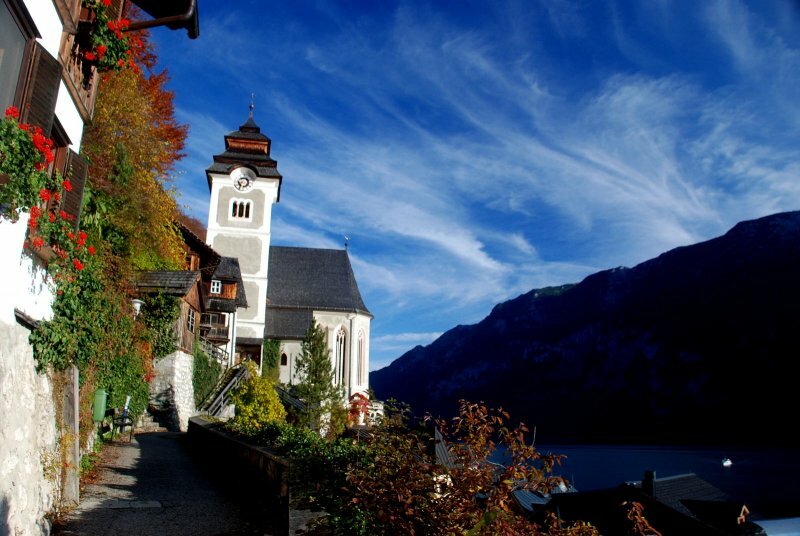 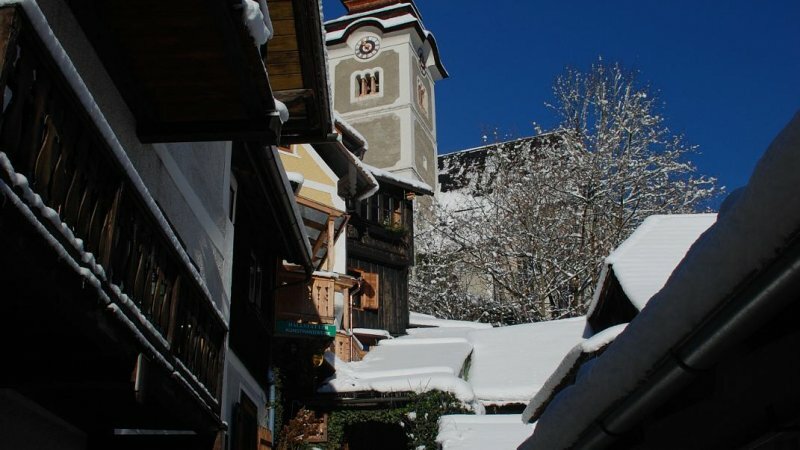 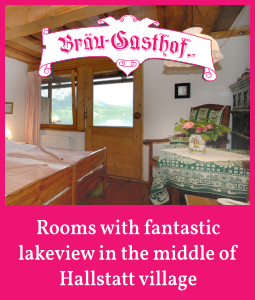 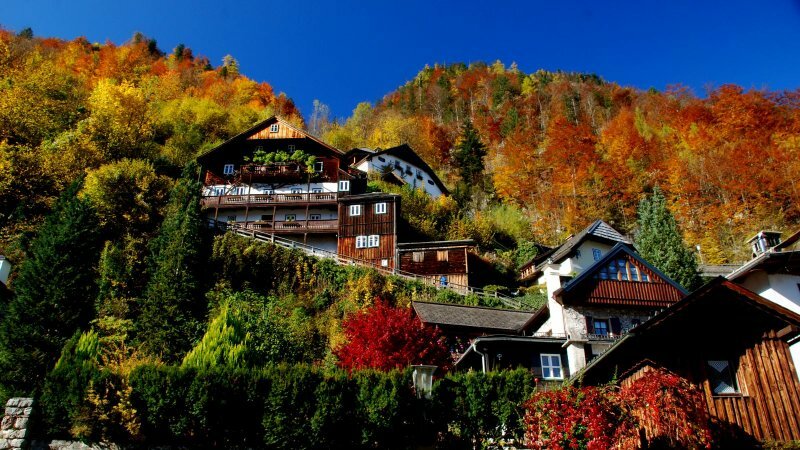 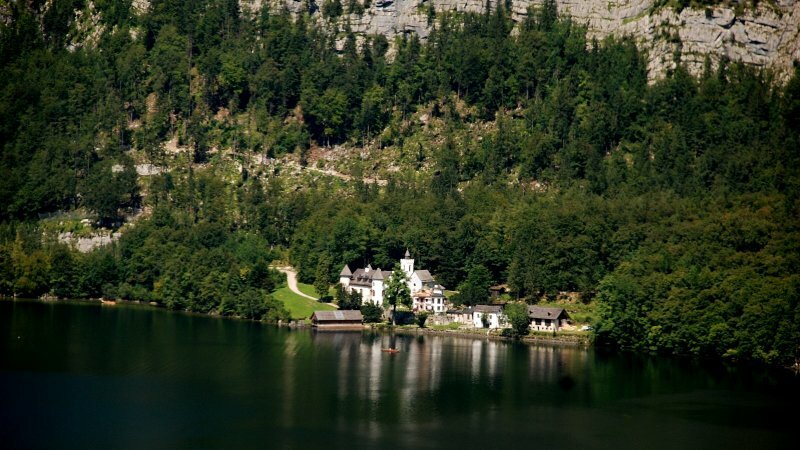 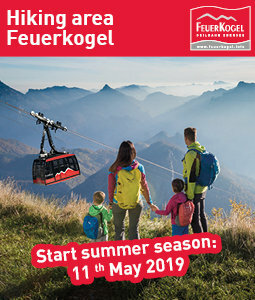 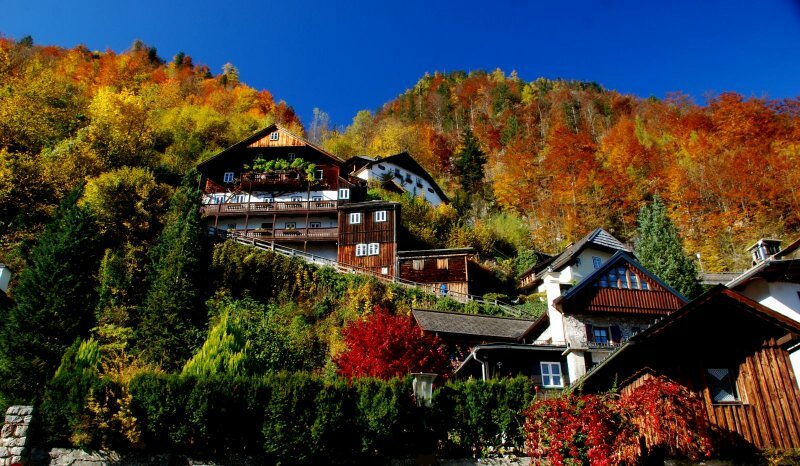 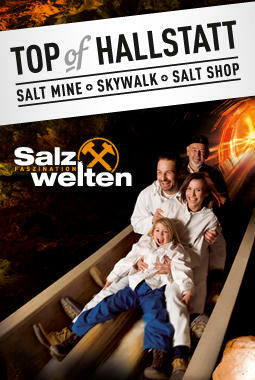 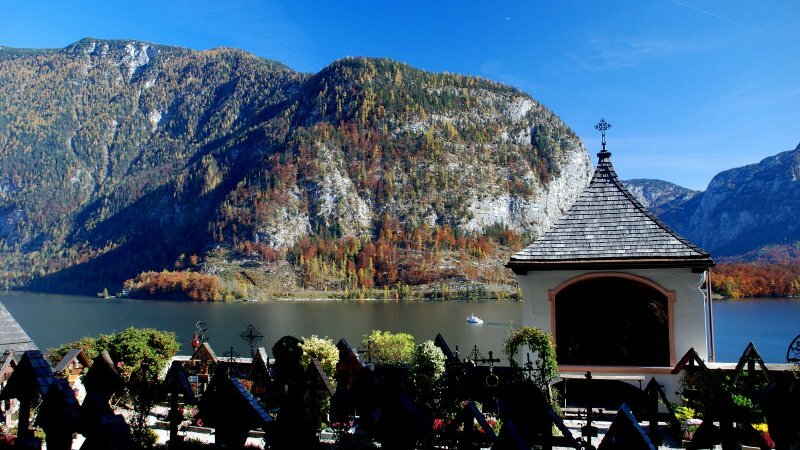 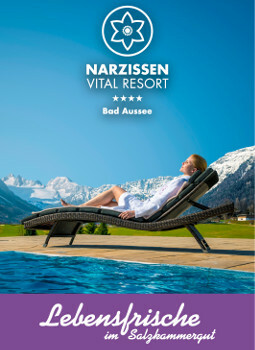 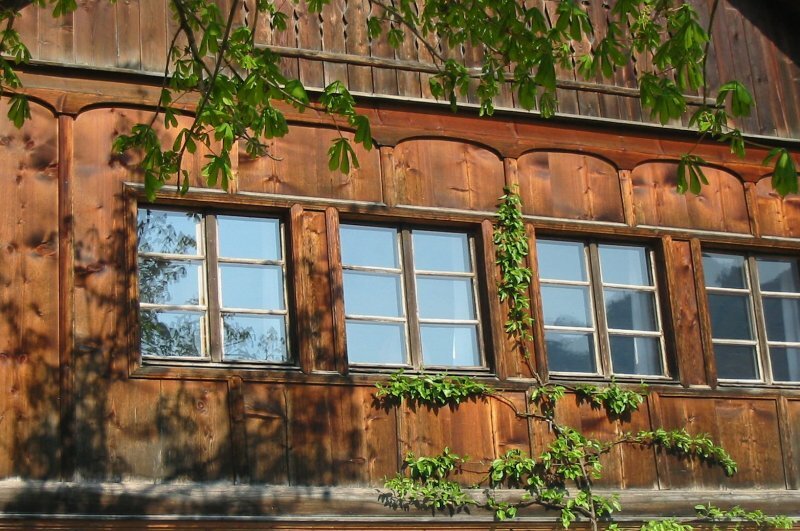 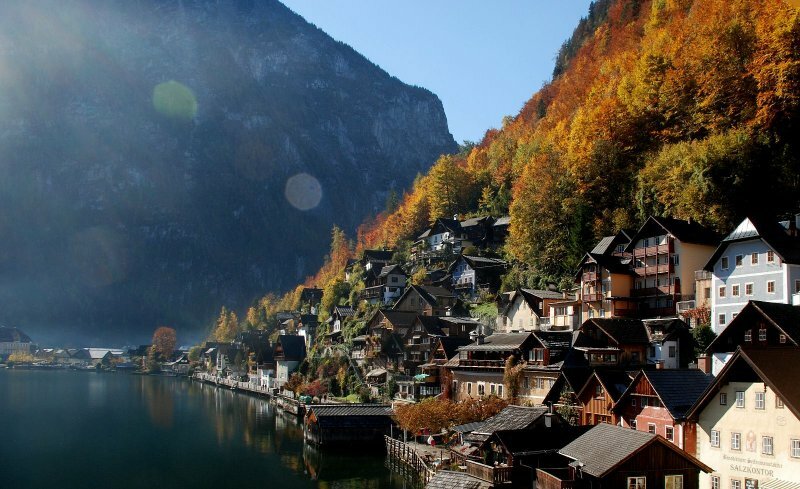 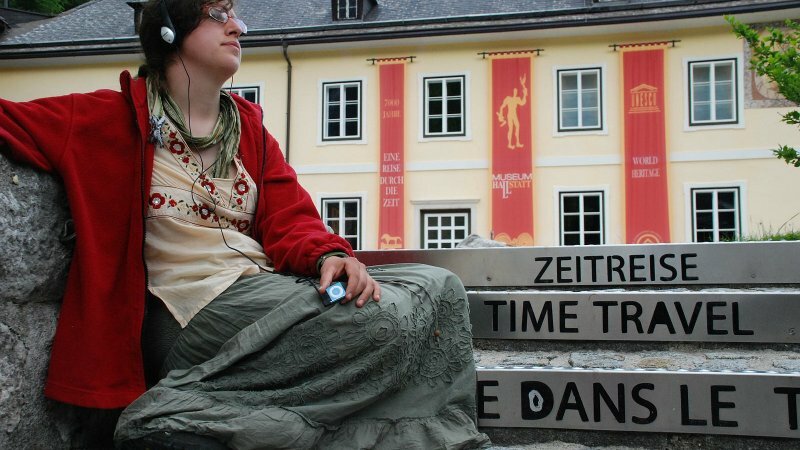 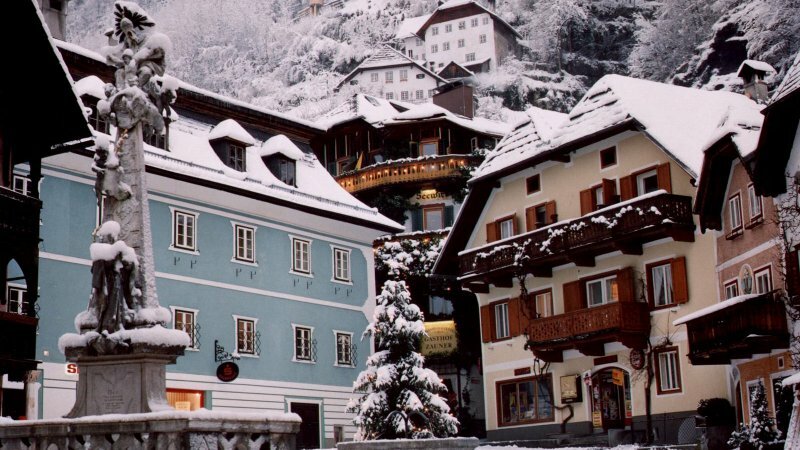 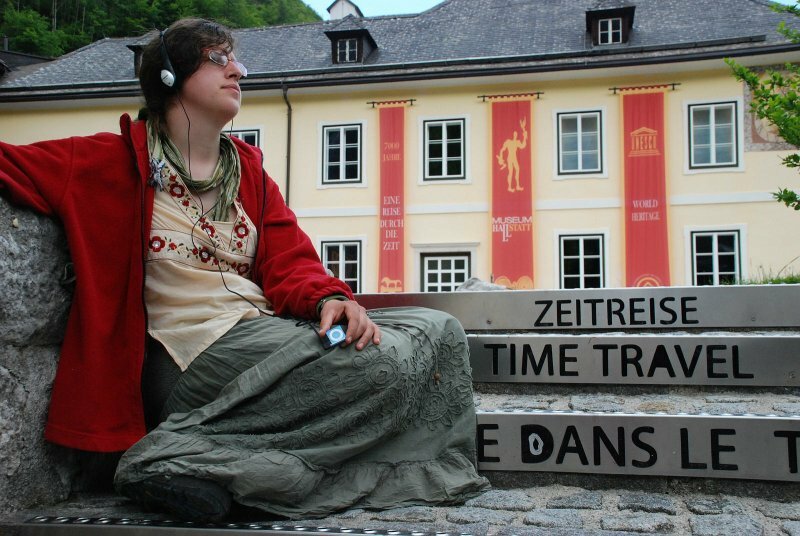 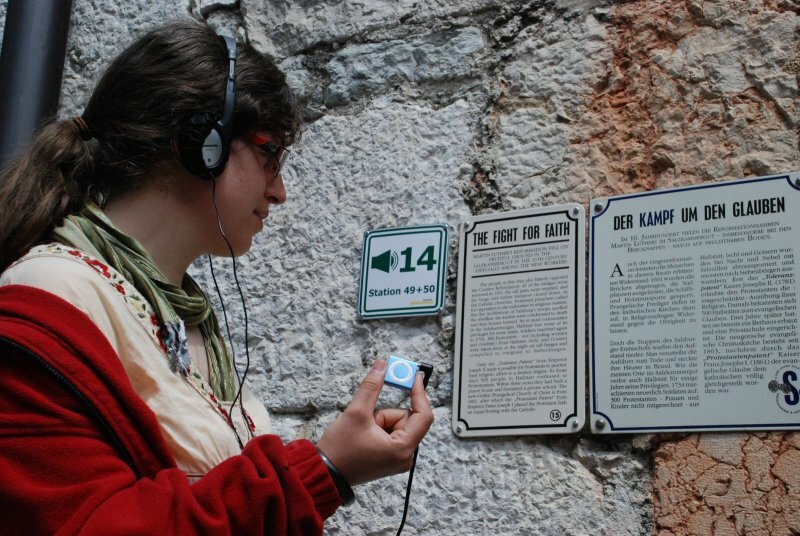 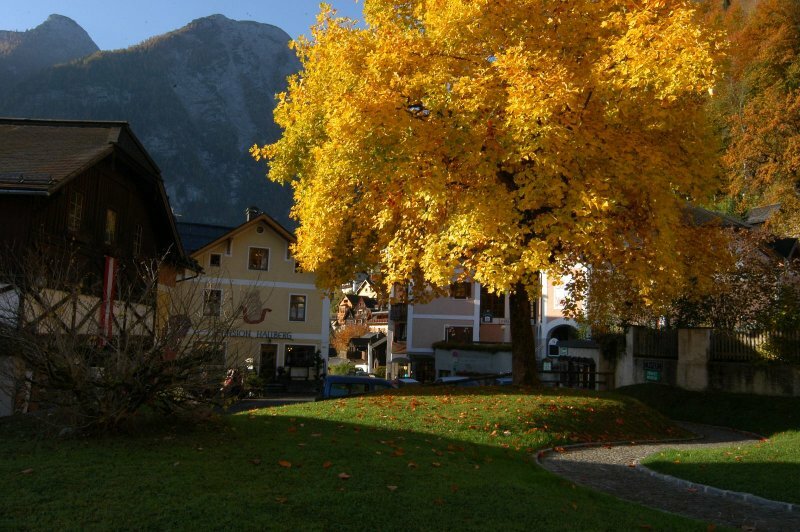 Interested visitors can also experience all stations of the Hallstatt theme trail with the audio guide. 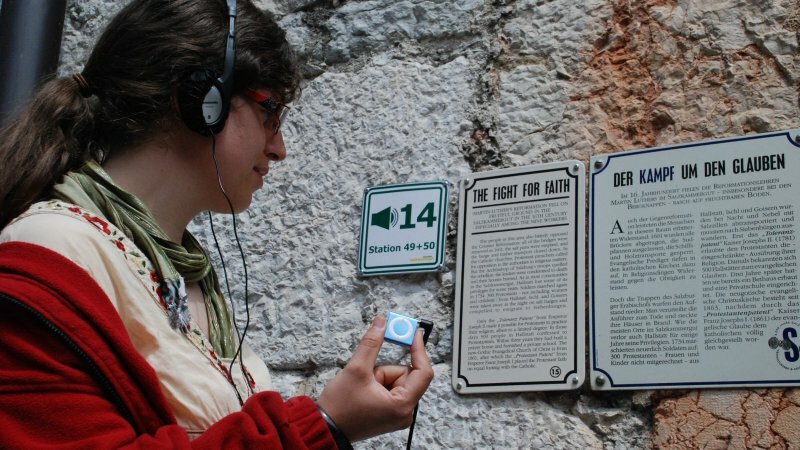 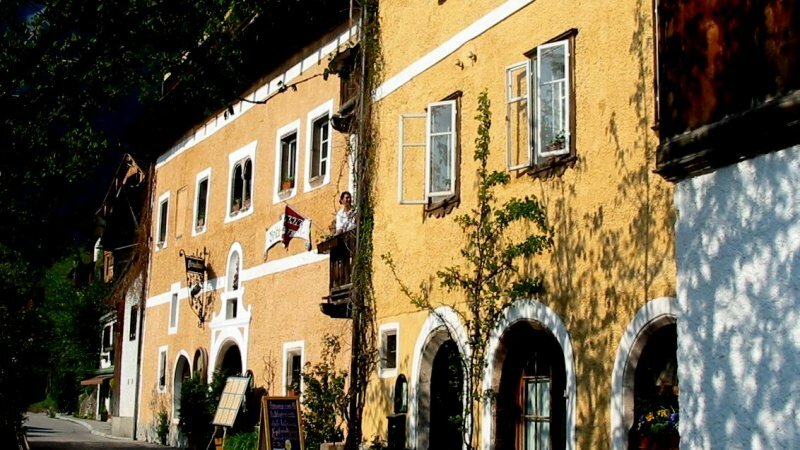 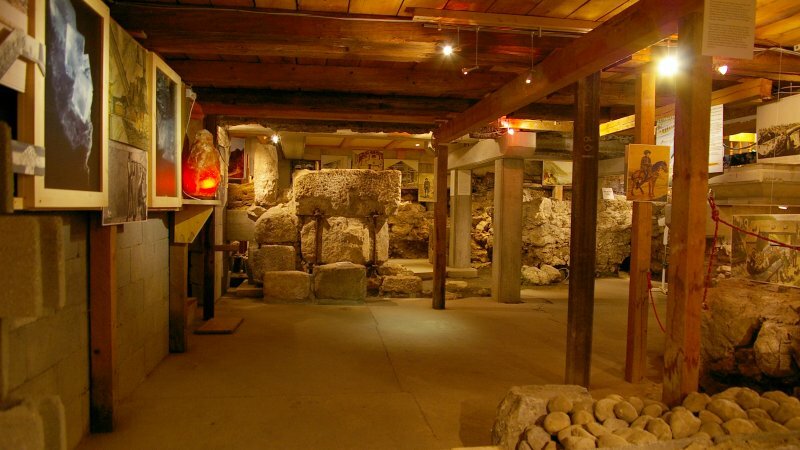 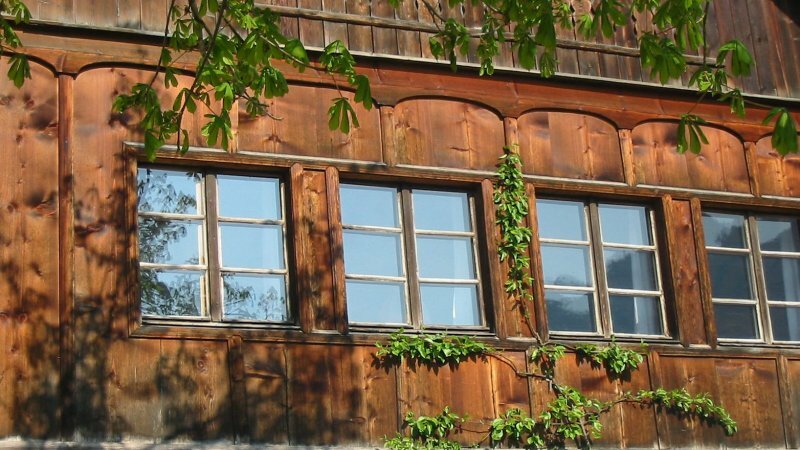 For cultural stations, such as the World Heritage Museum or the picturesque market square, interesting and impressive information from one to four minutes are recorded. 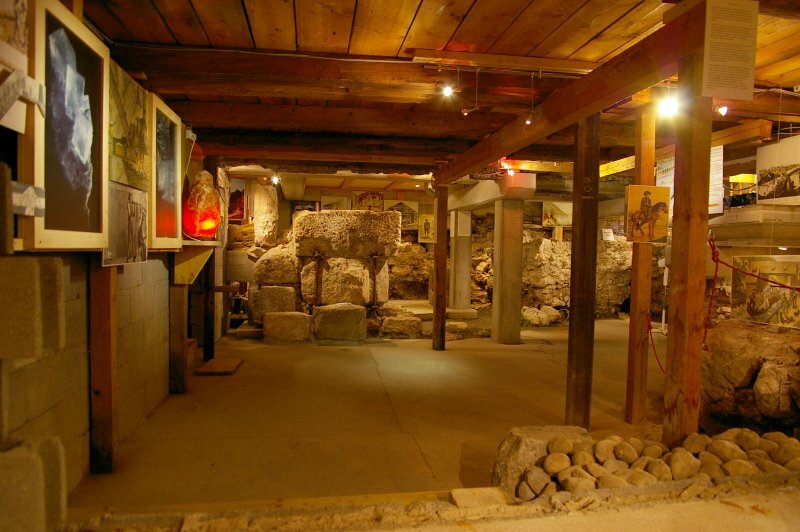 The focus was less on dates and a series of historical data but rather on stories and a vibrant, exciting narrative. 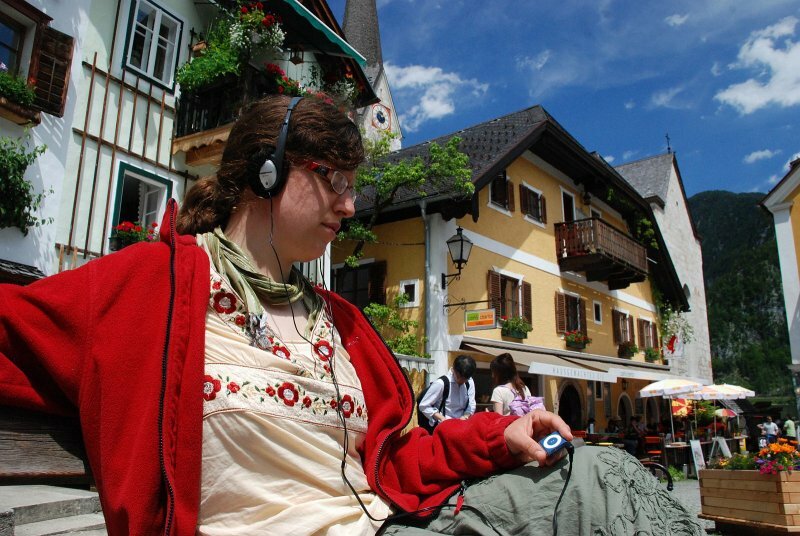 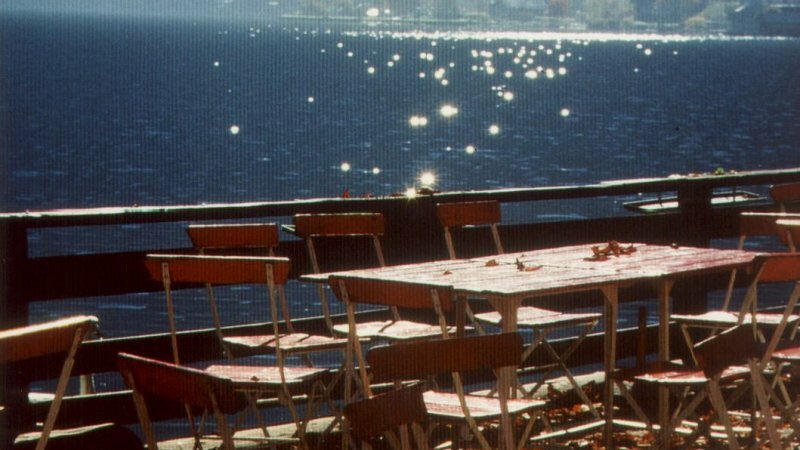 Thus, listeners get transported briefly into another era by background noises.